Elizabeth Bella Rose Ray holding her new baby brother. 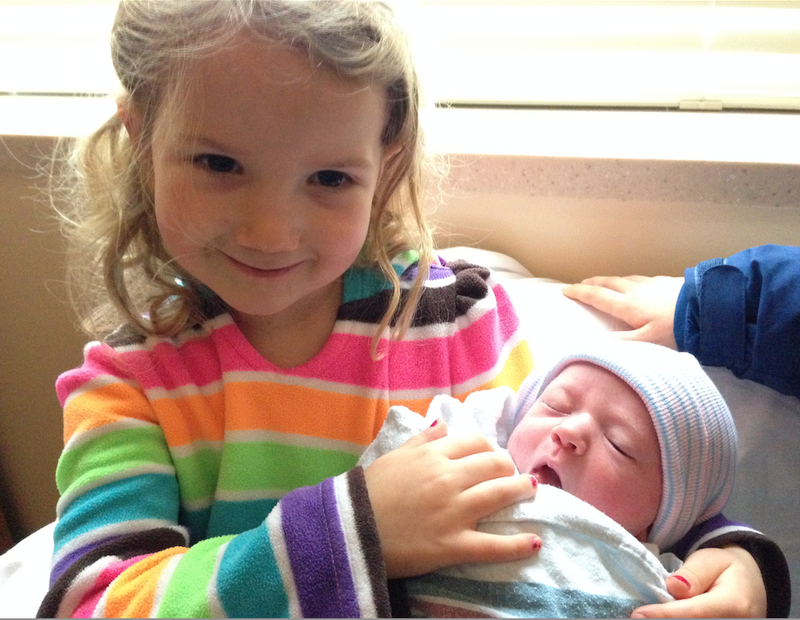 The 12th grandchild has just arrived at 11:30 AM Saturday (after only three pushes by his incredible mom). The Twelve Tribes are now complete! We now have our own Jury! Wonder how many priests and religious? Wonder how many great-grandchildren who will help change the world. God knew what he was doing with this family thing. He’s pretty smart. Congratulations Jesse and Anna! Steve congratulations!!! God bless your beautiful family!